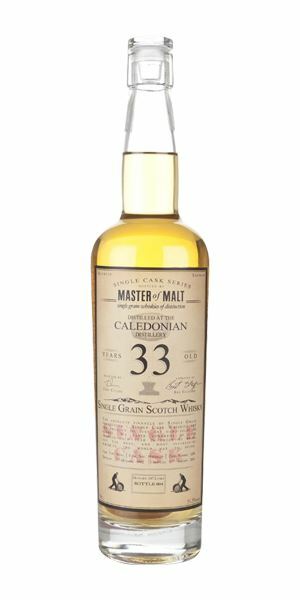 Dave Broom has gathered the grains for the latest new whisky tasting notes instalment, jumping in nose-first with a 33-year-old Caledonian akin to an alcoholic perfume. 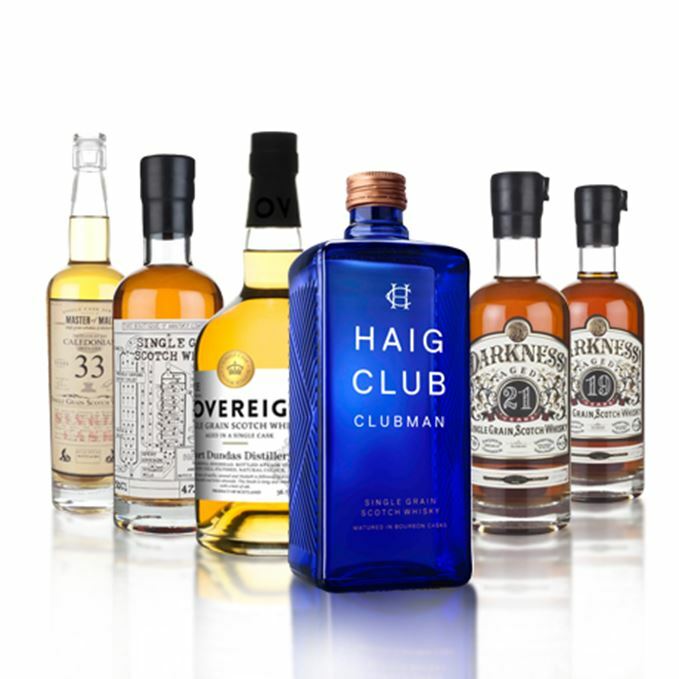 Next in line is David Beckham’s Haig Club Clubman, but be careful not to add too much water while tasting, or you’ll have a whole different ball game on your hands... Scroll down further and you’ll find a 42-year-old Invergordon from That Boutique-y Whisky Company, a ‘rock-solid’ 19-year-old Loch Lomond and a Tia Maria-like North British 21-year-old. Rounding off the collection is a 27-year-old Port Dundas bottling that comes highly recommended for sipping with your gran. Surprisingly fresh (and a little hot, to be accurate) and scented for such an old grain (and, come to think of it, Caledonian), with candy floss, grapefruit, bergamot, lavender and a hint of vetiver – like an alcoholic Dior Eau Sauvage*. In time, a little honey. Lightens and becomes slightly starchier with water. * Do not try to drink the perfume. A gentle, slow start, with a touch more toffee-like sweetness, balanced by the citrus and herbal elements. The mid-palate is pretty thick and mature, which helps to anchor these more flighty elements. Oddfellows (the sweets, not the quasi-Masonic brotherhood). Slightly different from some of the sweeter Callys which have come out recently, but very good. Dressed to impress on a first date at the end of the pier. A light and initially quite steely nose that brings to mind hot metal in metalwork class, but that’s soon replaced by Crunchie bar sweetness, albeit with a green tang around the fringes. Light, almost medicinal in the sterile sense, then some white mushroom. With water, there’s some vanilla, but things also tighten. Light again, and quite simple to start. 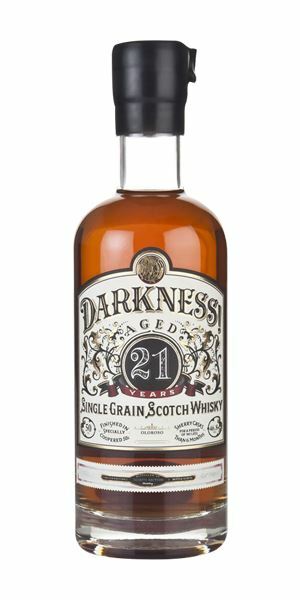 Custard over steamed pudding shows that the cask element is adding some creamier depth, while there is sufficient sweetness from the spirit to plump up the mid-palate, but that’s all relative. This remains fairly fragile and low in complexity. Water does spread the flavours well. A useful grain; mixable, shootable but don’t over-dilute – which is worrying as it’s meant to go with cola. I’m also slightly confused, as the Haig Clubman is a cocktail made with Haig Club, apple juice and ginger bitters. 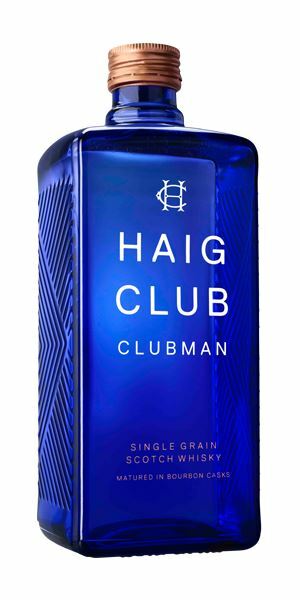 Will I now have to ask for a Haig Club Clubman Clubman (or Clubman squared?). Will a small bottle be a mini Clubman? Answers on a postcard. Overhearing a conversation about blue steel in a pub in Leven. There is considerable confusion. 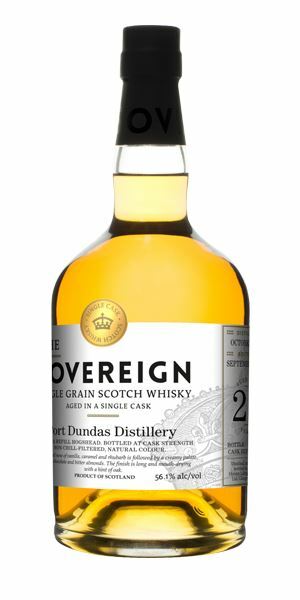 A typically cask-driven Invergordon, with rummy elements: banana, powdered ginger and dried guava, sitting alongside a brittle distillate. In time you get melting Maltesers. It softens with water, with the fruits becoming juicier, but there’s always this rigidity in the background. Light, slightly oily and resinous. The quality of the cask adds a certain generosity, but the spirit isn’t playing ball. Water adds a different texture – akin to the bounciness of Wine Gums. It’s all front and middle, and for all the ministrations of the cask there’s an industrial edge to this. Saved by the wood. Eating a packet of sweets in an old taxi in Barbados. 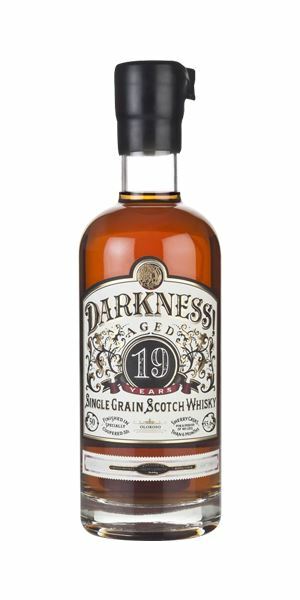 Not as sweet as the North British (see below), with more red fruit notes, dried berries, sealing wax, cherry/almond and a controlled Sherried element, which adds walnut, oxidised fruits, black butter and an aroma akin to aged Gouda. Lightly aromatic, with oak and then some heat. Nuts as well, while always retaining the savoury element which saves things from getting too flabby. Eases into cherry brandy and marzipan. 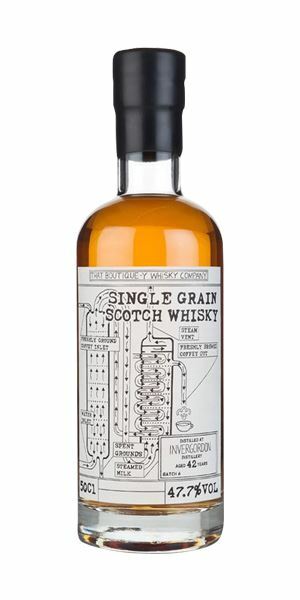 Good to see Loch Lomond, and a rock-solid grain with the Sherried element balanced (just). Why finish a grain? Well, if it enhances some aspects of the distillery character, why not? What you don’t want to do is obliterate them. Ah… this is cask dominant: a massive coffee character, roasting beans, a slight fungal element, maybe treacle and certainly sweet. There’s no indication that this is a whisky never mind a grain. I’d say it’s more Tia Maria than North British. Thick, and manages to be both sweet and slightly bitter at the same time with touches of mouldy (cheap) chocolate, then cream Sherry. In all honesty, it’s a bit of a mess. There’s cask, there’s tannin, there’s Sherry, there’s sweetness and there’s a liquid. An espresso machine in an old cinema. On screen: The Blob. Rounded and soft, with a fulsome mix of thick toffee, fig rolls, bourbon creams, pomegranate molasses and hefty nutmeg. In other words, plenty of Port Dundas’ weight. In time, you pick up some light cereal, but there’s always this substance. With water, there’s cream and fruit compôte, with some spice. Has some complexity. A quite fine-boned entry, but then it has excellent layering: honey nut cornflakes, lightly creamy, spicy, then crystallised angelica stem and Seville orange peel. Water brings out more of a fragrant element. Really, very good. Generous, balanced and complex. Recommended. Afternoon tea at your granny’s. Batch 60 09/09/2016 Explore the Highlands with these new whiskies from Ardmore, Glen Garioch, Glen Ord and Tomatin. Batch 58 26/08/2016 A peaty pile-up this week with the latest Elements of Islay bottlings, Bowmore and Johnnie Walker.